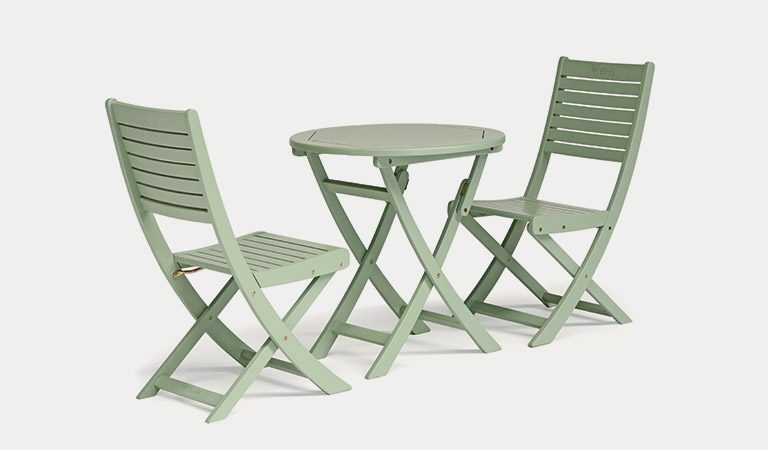 The Rosemoor Directors Chair (Pair) stands alone on a patio or combines with a wooden bistro table for a garden dining set for two. 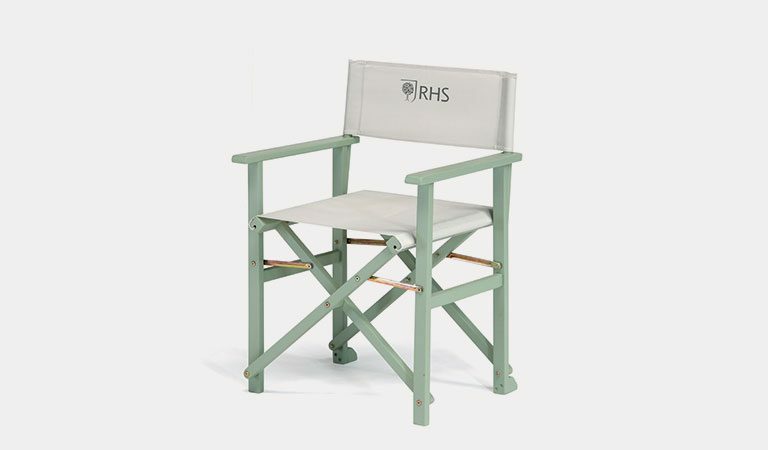 The removable canvas on the back and seat feels comfy and includes the RHS logo proudly printed onto the back canvas. 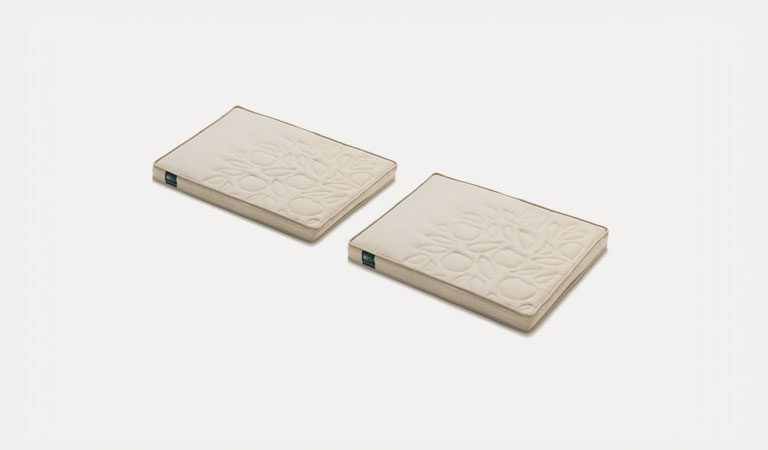 The acacia wood frame includes a sage PU coating and is foldable. 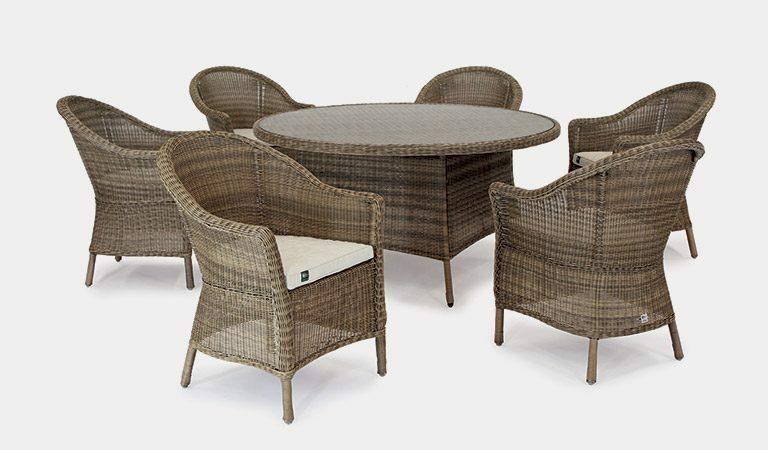 Traditional, luxury garden furniture made with a high-quality acacia wood frame and a smooth, sage finish. 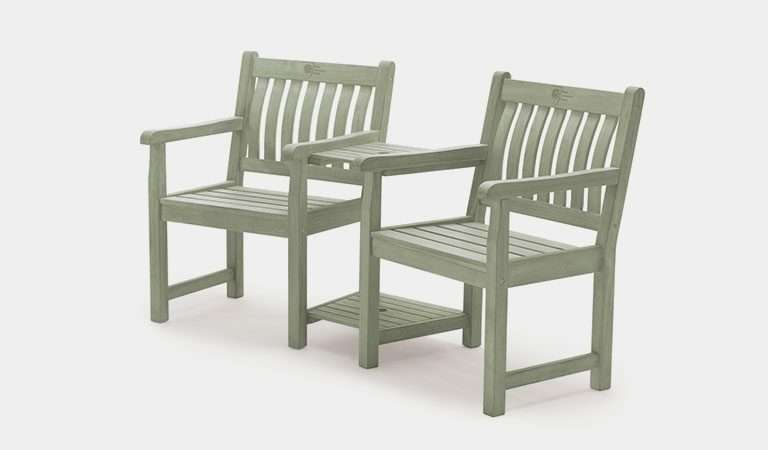 The Rosemoor Directors Chair (Pair) is designed for garden specialists to spend time relaxing in their favourite place in comfort. 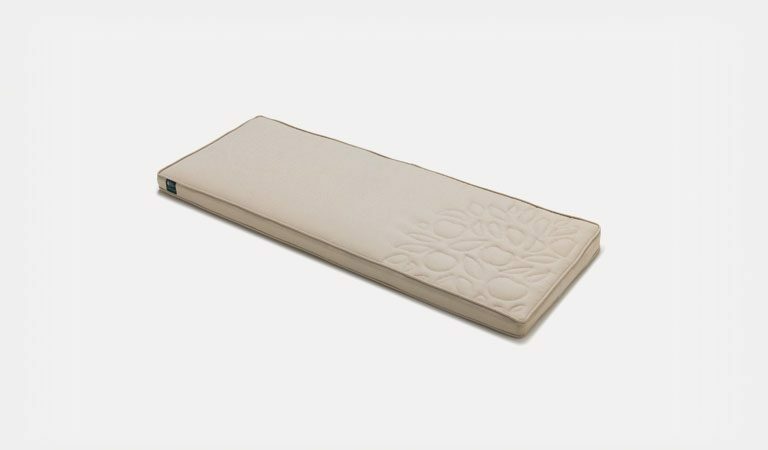 Sit on the durable back and seat canvas, in white, with the RHS logo printed onto the fabric. 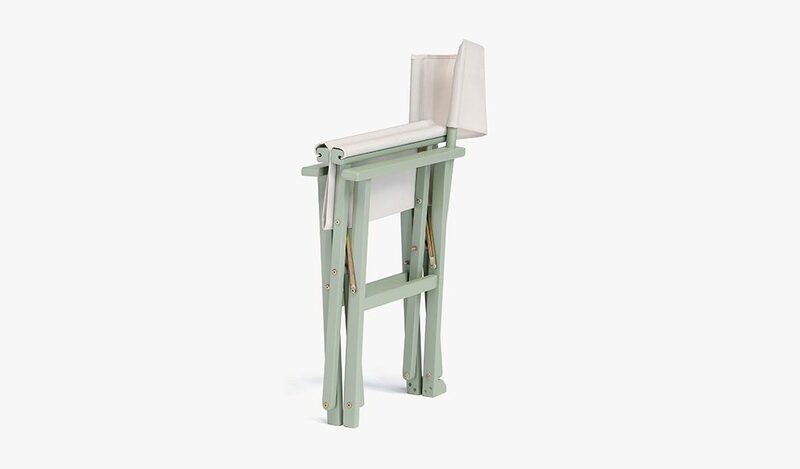 The canvas attaches to the wooden frame with ease. 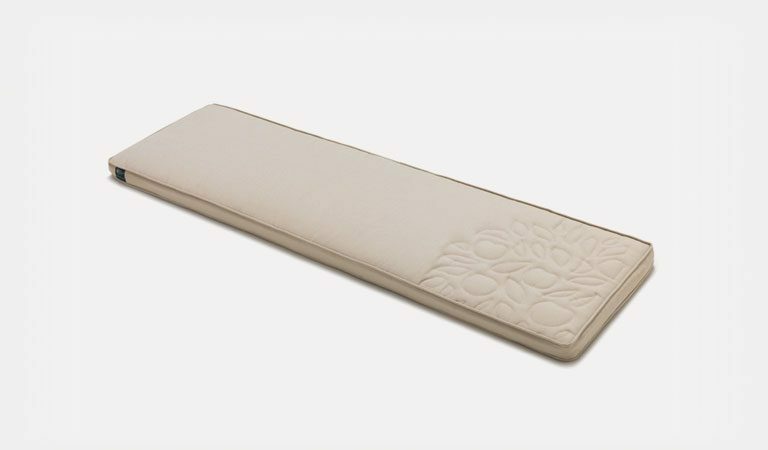 We use the toughest acacia wood with weather resistance and a PU coating for added durability. 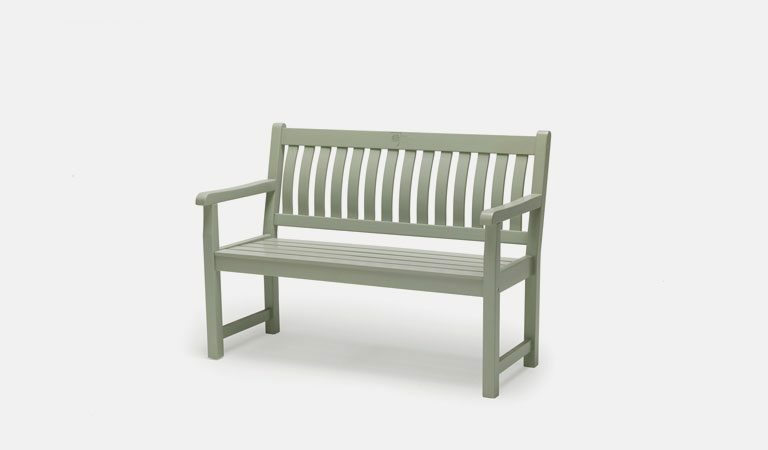 The sage coating on the wood gives the chair a timeless feel that fits into any green space. 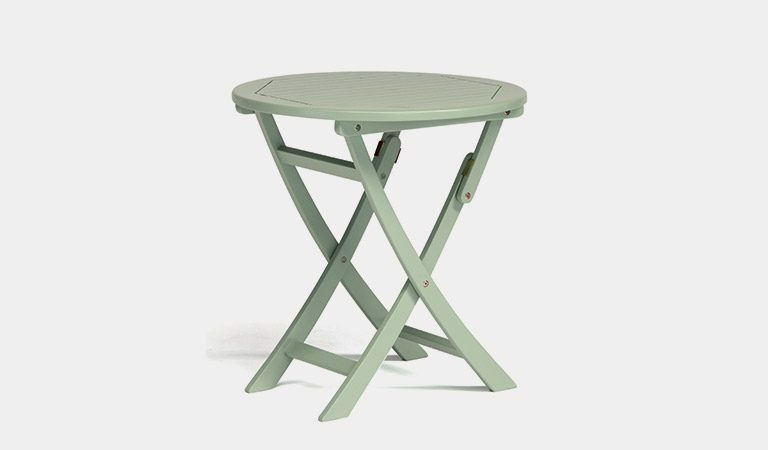 Mix and match the directors chair with the sage table from the RHS by Kettler Rosemoor range to create your own bistro garden set. 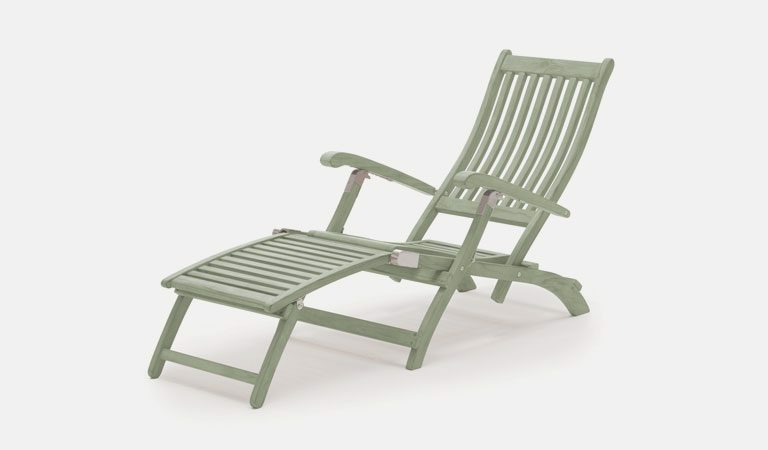 Inspired by garden lovers, for garden lovers; the Rosemoor Directors Chair is perfect for any outdoor paradise. 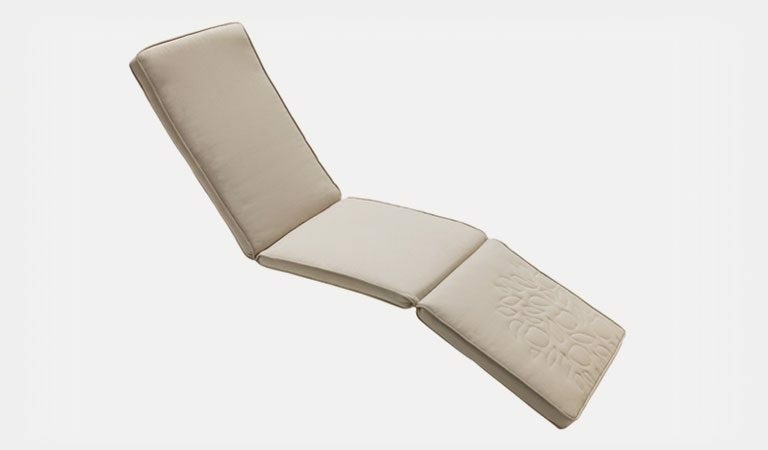 Removable seat and back canvas. 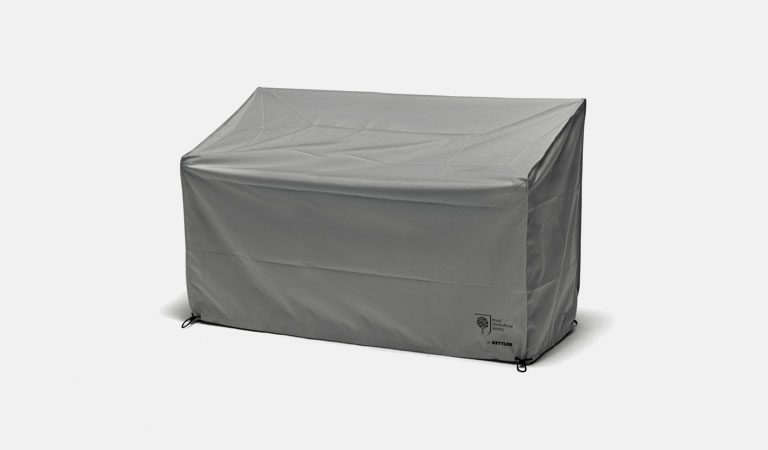 Store in a dry place during the wet and winter months. 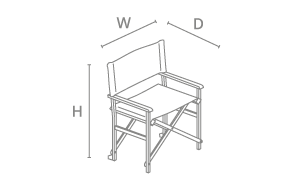 Chelsea teak oil acacia Directors Chair also available. 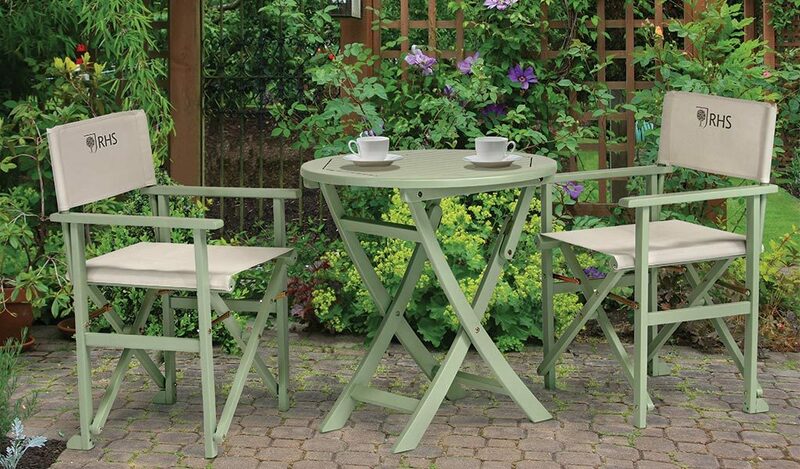 View the full Rosemoor wooden garden furniture. 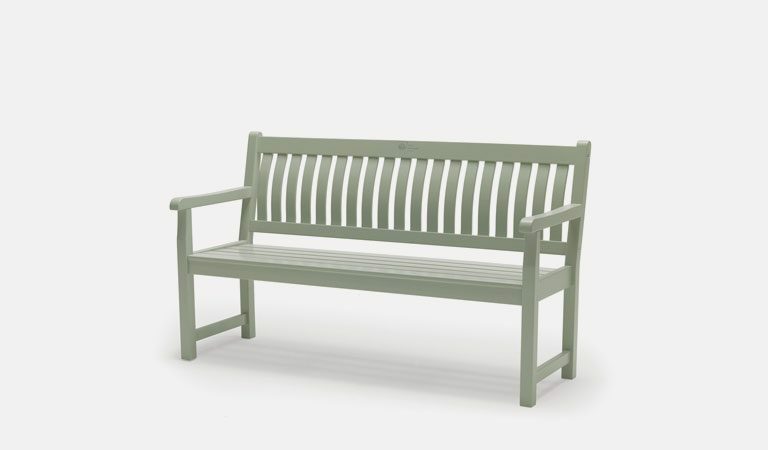 Wood: Our Kettler wood furniture has a natural beauty, texture and colour.